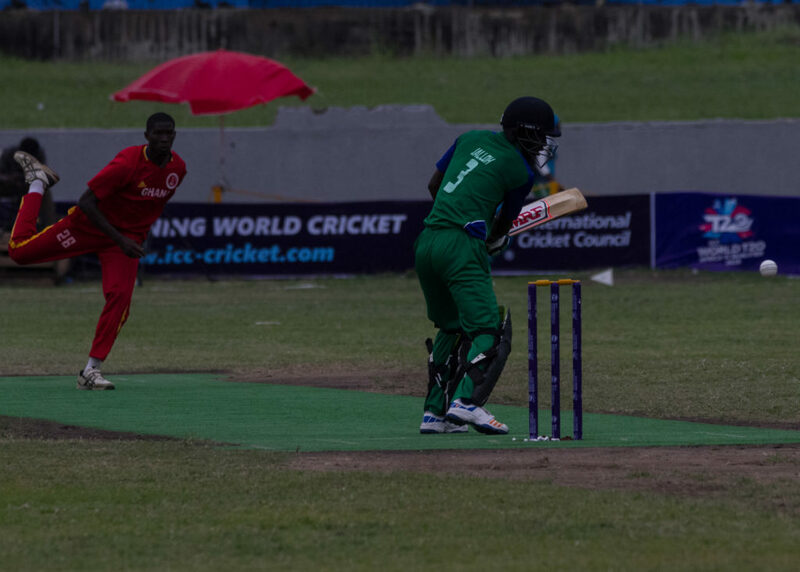 On the second day of ICC world Twenty20 Africa ‘A’ Qualifier 2018, April 15 2018, Nigeria and Gambia played the first match which started by 9:30 am. Nigeria won the toss and elected to bat. 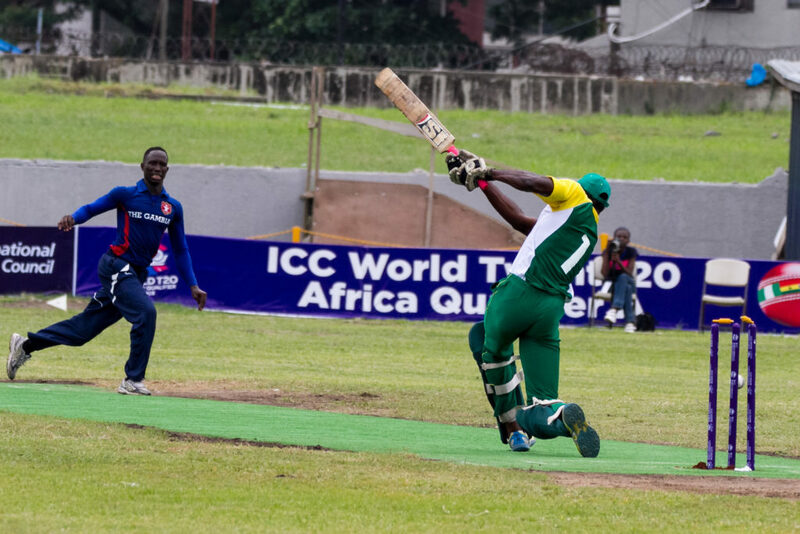 At the end of the first innings, Nigeria batted 176 runs for the loss of 5 wickets in 20 overs. 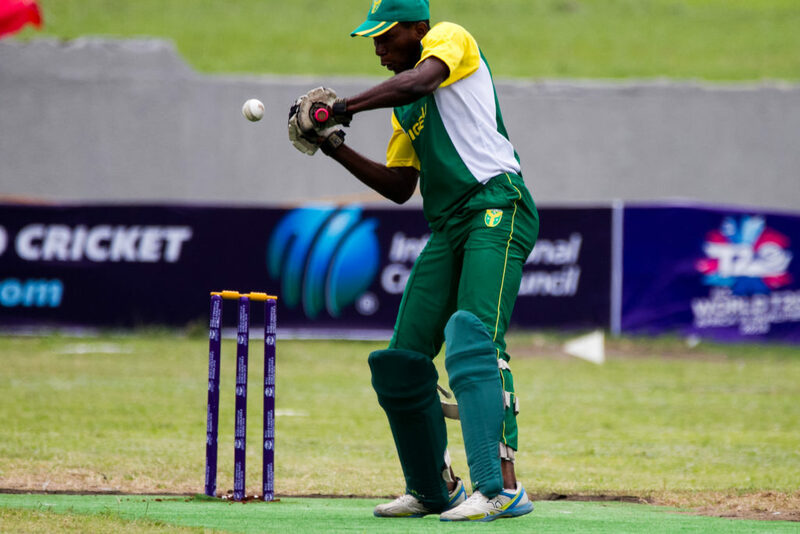 Ademola Onikoyi who came in as batman no 3 after the loss of Adu Bimbo’s wicket, stole the game away from The Gambia when he brought some highlights to the game in a jaw breaking fashion by smashing two huge 6s and nine 4s, and went on to score 74 runs off 51 balls (Not Out) with the strike rate of 145. 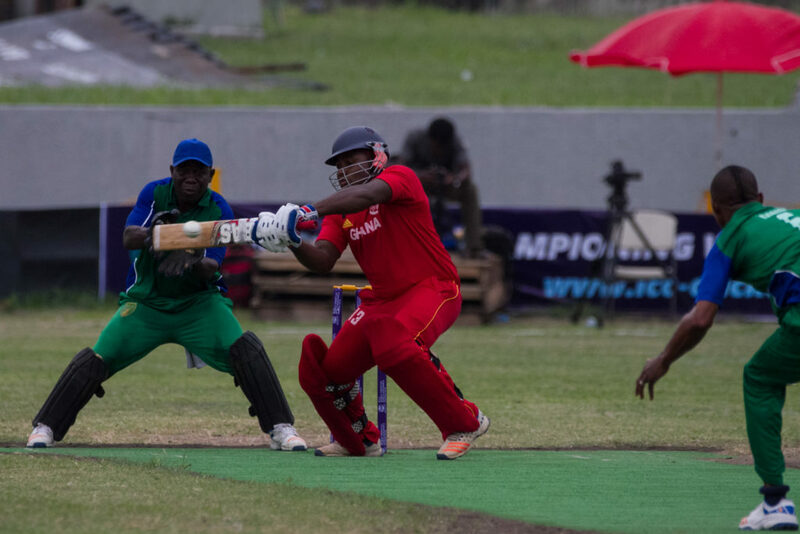 Nigeria captain, Chimezie Onwuzulike, supported in the runs build-up by scoring a total of 34 runs off 18 balls with five 4s and one 6 with strike rate of 188.89. 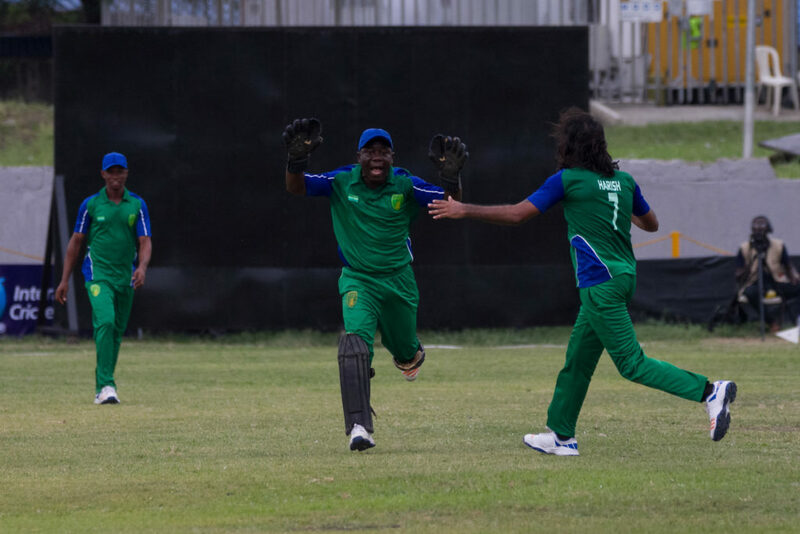 Isaac Okpe came in to tidy up the innings with 3 delightful 6s in the last over and recorded an impressive 21 runs off 5 balls with a massive strike rate off 420. All these brought Nigeria to comfortable total of 176 runs in 20 overs for the loss of 5 wickets. 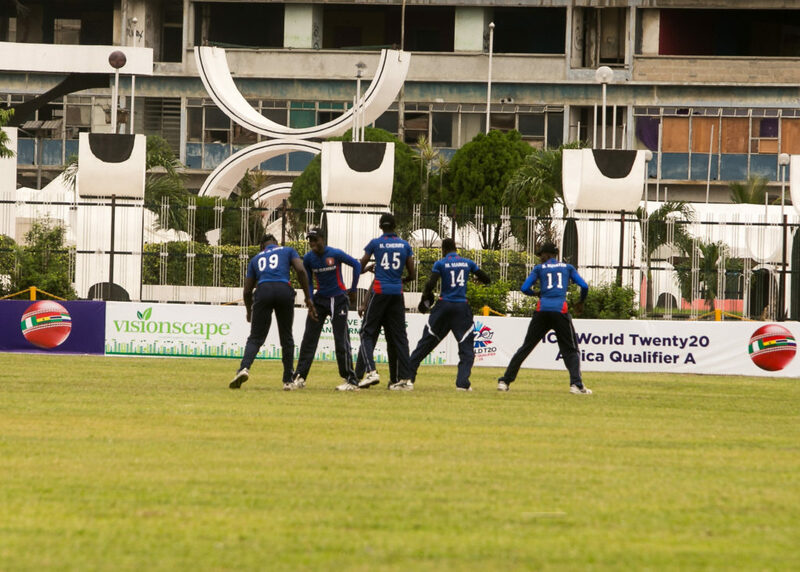 At the end of the 2nd innings, Gambia batted 121 runs for the loss of 7 wickets in 20 overs. 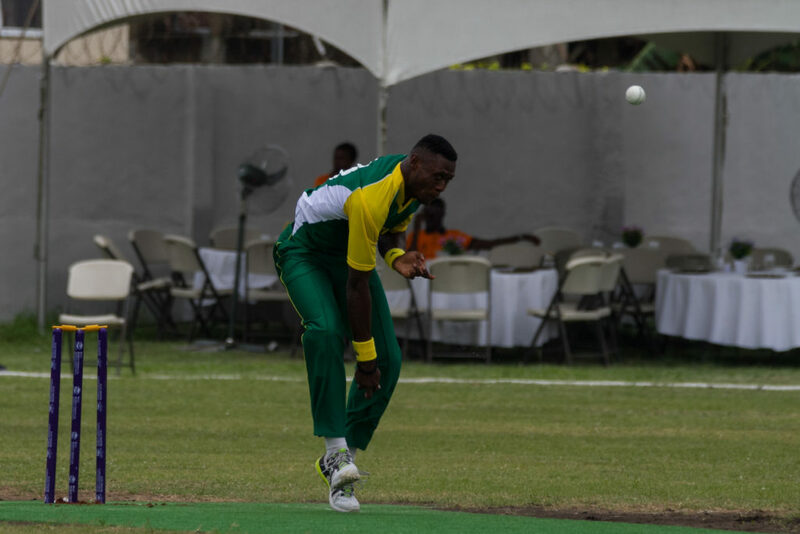 P Faye batted 29 runs off 15 balls with a strike rate of 181.25. 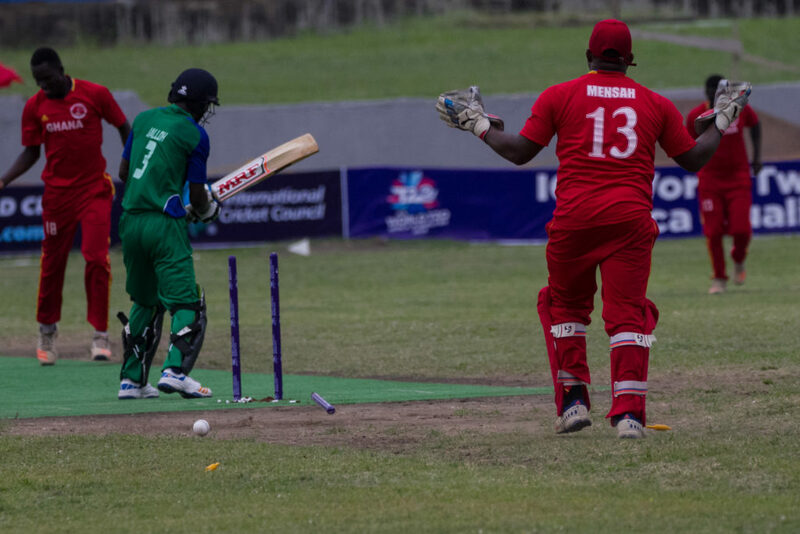 Following him closely is captain M Manga who scored 24 runs off 32 balls with a strike rate of 75. 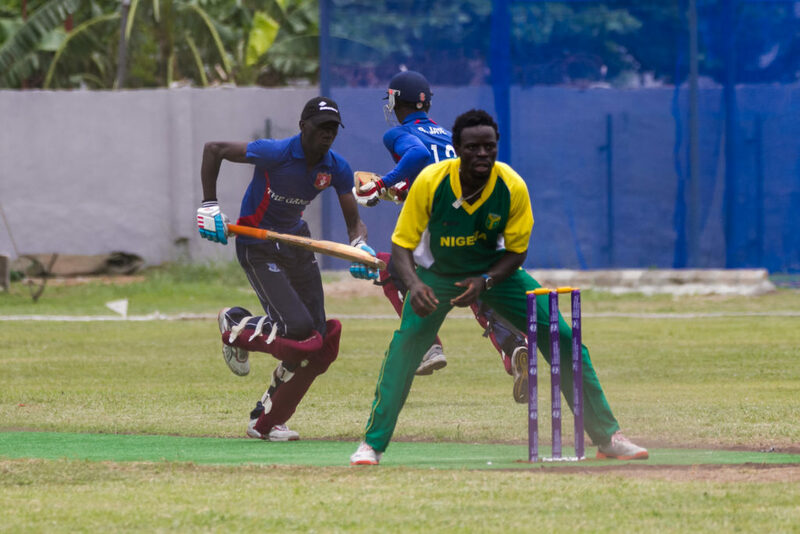 P Faye would have changed the game for Gambia if he stayed longer on the crease as his heavy 6s nearly tour through the bowling and fielding prowess of the Nigerian side. 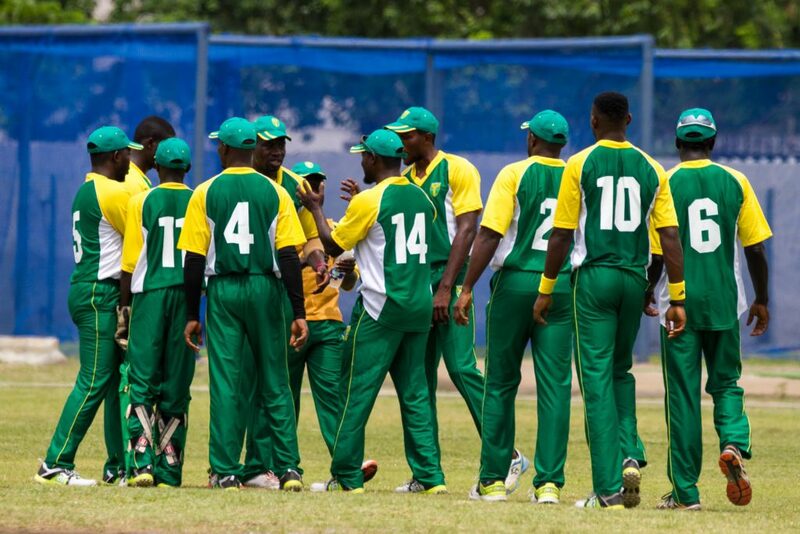 Nigeria won the match by 55 runs as Ademola Onikoyi from Nigeria won the Man of the Match Award after batting 74 runs off 51 balls (not out). 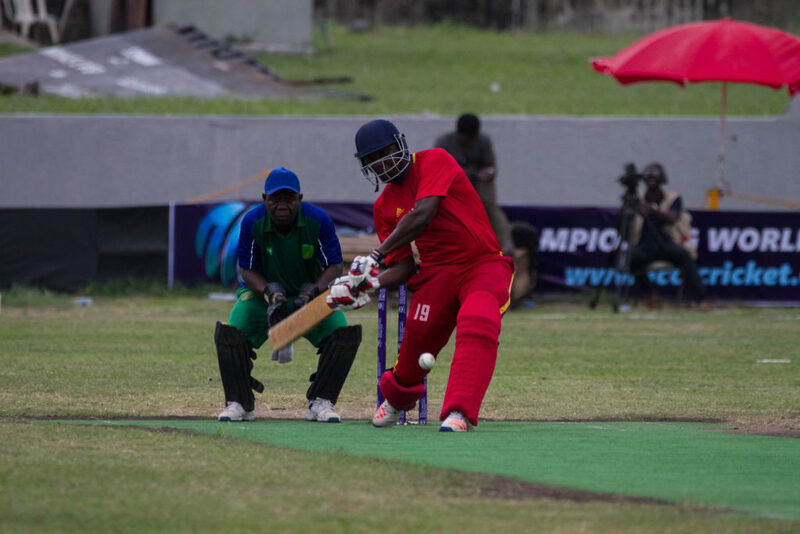 In the second match of the day, Ghana won the toss and elected to bat scoring 140 runs for 8 in 20 overs. S Ateak scored 57 runs off 42 balls with a strike rate of 135.71. 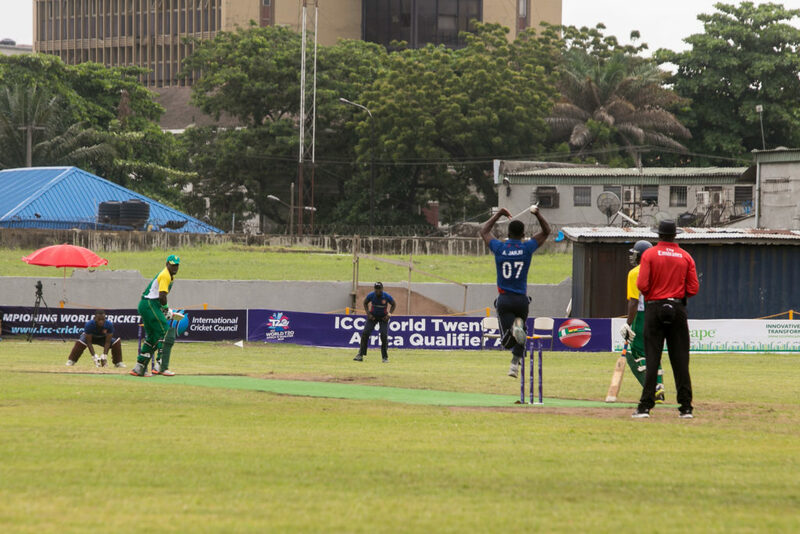 At the end of the 2nd innings, Sierra Leone batted 109 runs for the loss of 8 wickets in 20 overs. 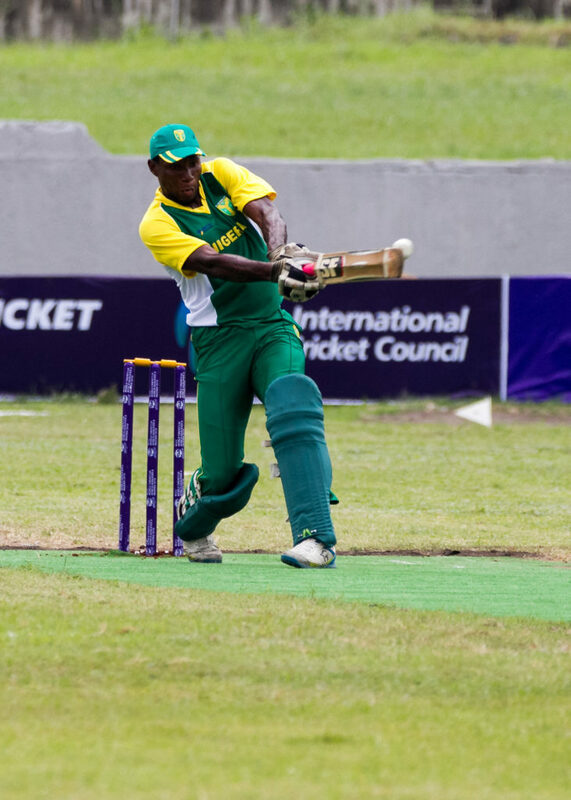 L Lamin topped the batting for his team with 28 runs off 25 balls with a strike rate of 112.00. Ghana won by 31 runs. 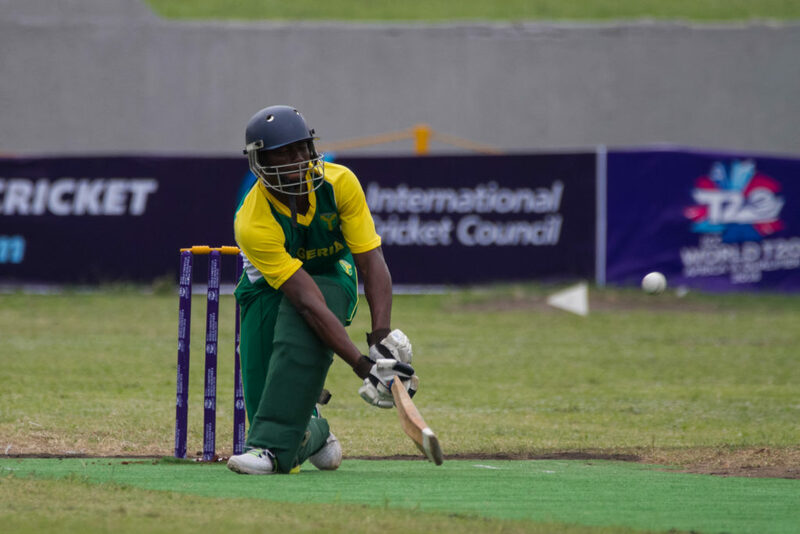 S Ateak of Ghana won the Man of the Match after scoring 57 runs off 42 balls. Match Day 3: Gambia vs Sierra Leone, Nigeria vs Ghana. No Replies to "Game Day 2. Gambia vs Nigeria. Ghana vs Sierra Leone "